Lifesaving Fins Carbon for Rescue Sport. 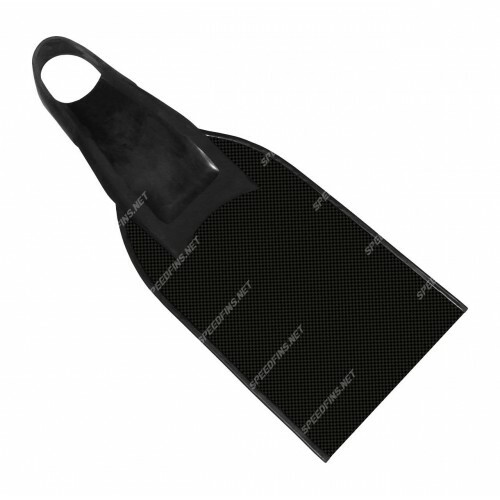 The Lifesaving Fins Carbon blades are made of a high quality multilayered fiberglass and carbon material. Lifesaving Fins Carbon can be also produced by your individual measures (max. measures as to ILS competition rules 65 x 30 cm).